Girls Freshman Volleyball · Oct 8 9th VB Conference Champions!! 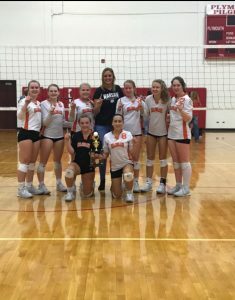 The Lady Tiger Freshmen Volleyball team finished the season as conference champions and ended the season with a record of 26-6. Great season Lady Tigers!! !